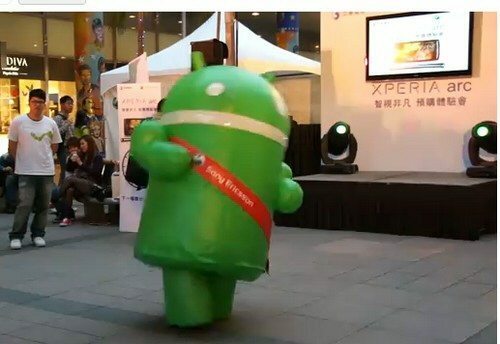 Well if you are going to promote the new Android 2.3 Gingerbread packing Sony Ericsson Xperia Arc why not have someone dress up as the famous Android robot and strut a few moves for an audience? Thus what we have for your viewing pleasure below is a video of that Android robot strutting their stuff in front of a Sony Ericsson Xperia Arc promo display, which comes our way courtesy of the guys over at Android Police and by way of YouTube user Dark32. Obviously whoever decided to use the Android robot to promote the Sony Ericsson Xperia Arc smartphone has a good sense of humour as I couldn’t help but crack a smile when watching the footage, and it kind of makes me want to own one, the Android mascot that is. 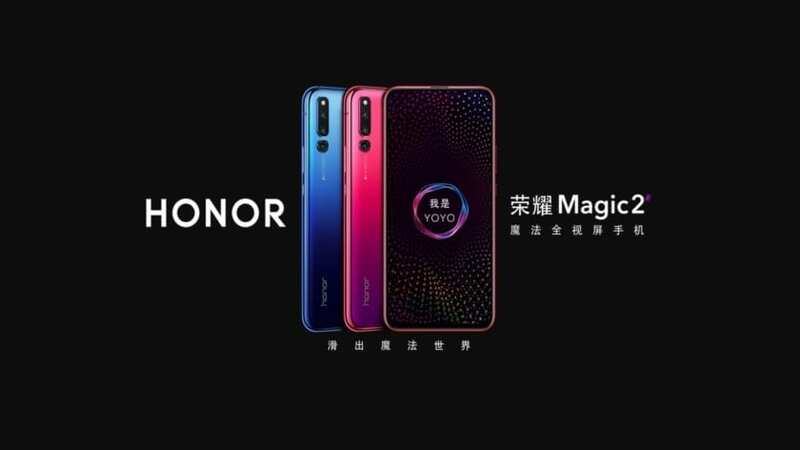 Anyway if you are in need of a smile head on down and hit that play button to check out the dancing Android robot dancing their heart out for the Sony Ericsson Xperia Arc…enjoy. Wow! The dancing Android is so funny!